Powerful essays from half a century of writing. 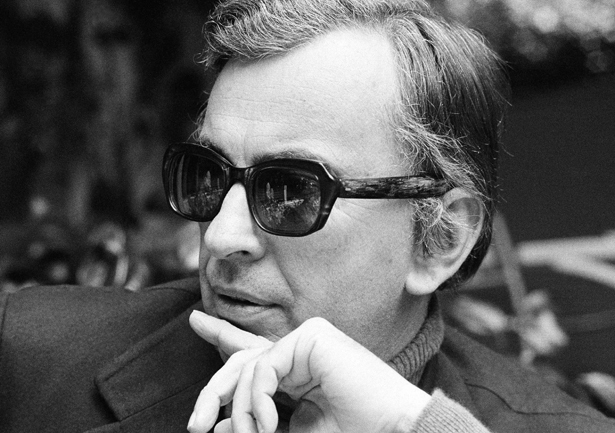 Elder statesman of American letters and long-time Nation contributor Gore Vidal passed away July 31 at the age of 86. Here are some of his more powerful essays from nearly half a century of writing for this magazine. We shall see very little of the charmingly simian George W. Bush. The military—Cheney, Powell et al.—will be calling the tune, and the whole nation will be on constant alert, for, James Baker has already warned us, Terrorism is everywhere on the march. We cannot be too vigilant. Americans who oppose the Cheney-Bush junta demonstrate sanity, not cowardice. An excerpt from Imperial America. Voting irregularities in the 2004 election demonstrate the urgency of election reform. A farsighted populist and pacifist.